Today's #FloralFriday photo is a summer favourite. 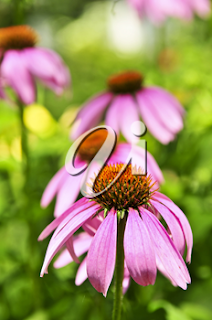 Who doesn't love pretty echinacea? 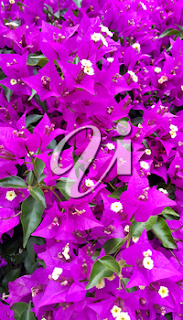 Today's photo is a gorgeously vibrant close-up of a bougainvillea.